Will Oregon Ducks Baseball Finally Take Down Rival Oregon State Beavers This Year? 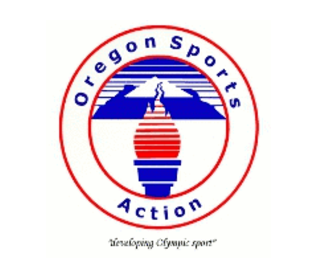 You are at:Home»Oregon Ducks»Will Oregon Ducks Baseball Finally Take Down Rival Oregon State Beavers This Year? 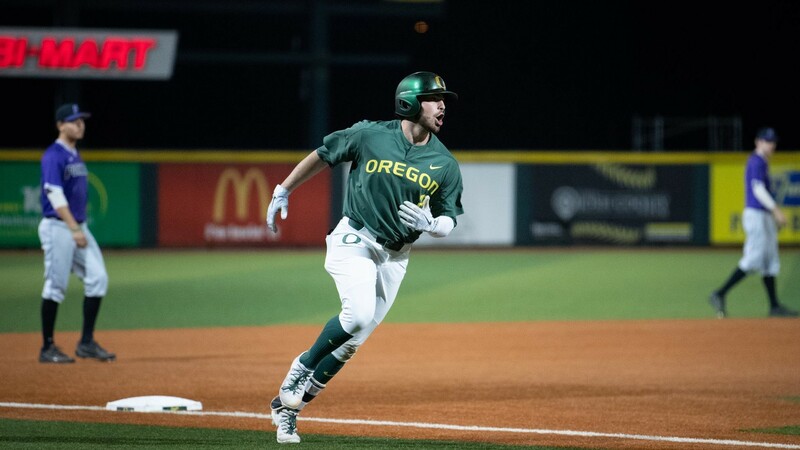 Oregon Baseball has come up short against the Oregon State Beavers for many seasons now, but will this be their year for a breakthrough? They will be facing their rival for the first time this season on April 20. Despite the lack of dominance the Ducks have had over the Beavers, this year might be the year they can get that win in Corvallis. Oregon State ended the 2017 season leading the Pac-12 with an astonishing 27-3 record and 56-6 overall. The team pitching was outstanding last year with an average team ERA of 1.93 and a batting average of .291 as a whole. This year is a whole other story for the Beavers; they have gone down in the rankings to 4th in the Pac-12 and are already tied for the same amount of losses as last season. Their pitching staff lies in the middle of the pack with a team ERA of 3.74. Despite the Beavers ranking second in batting, the Ducks are ranked one place higher than the Beavers in pitching with an ERA of 2.69. Overall, the Beavers program has been strong for many years always competing at the highest level and this year have significantly dropped in rankings and numbers opening up spots for other schools to dominate the Pac-12. The Ducks were swept by the Beavers last year but didn’t make it easy. They faced off 4 times averaging a one- or two-run difference. The most exciting game they played last year was when the Ducks attempted to come back in a rally but lost in a five-to four-score. The school rivalry also known as “Civil War” is the most competitive aspect the athletic departments focuses on. This competition is not only in baseball but in every single sport and the baseball team is looking for that Civil War win coming up in the next two weeks. I am a Sophomore at the University of Oregon majoring in Journalism. I was born and raised in San Francisco, CA. I grew up going to Giants games every summer since I was 6 years old and that is where my love for sports began. If I wasn't playing sports then I was watching it on TV. I spent my summers out on the softball field starting at the age of 12. In High School I played volleyball, basketball, and softball. Once I got to college I decided to give that all up to focus on school only to find out that I didn't know life without sports so I decided to join the Rugby team. I knew from a young age that I wanted to report and write about every sports event I could get my hands on. I have reported for a little over a year now for DuckTV Sports and newly decided to expand my horizons and write about sports as well.